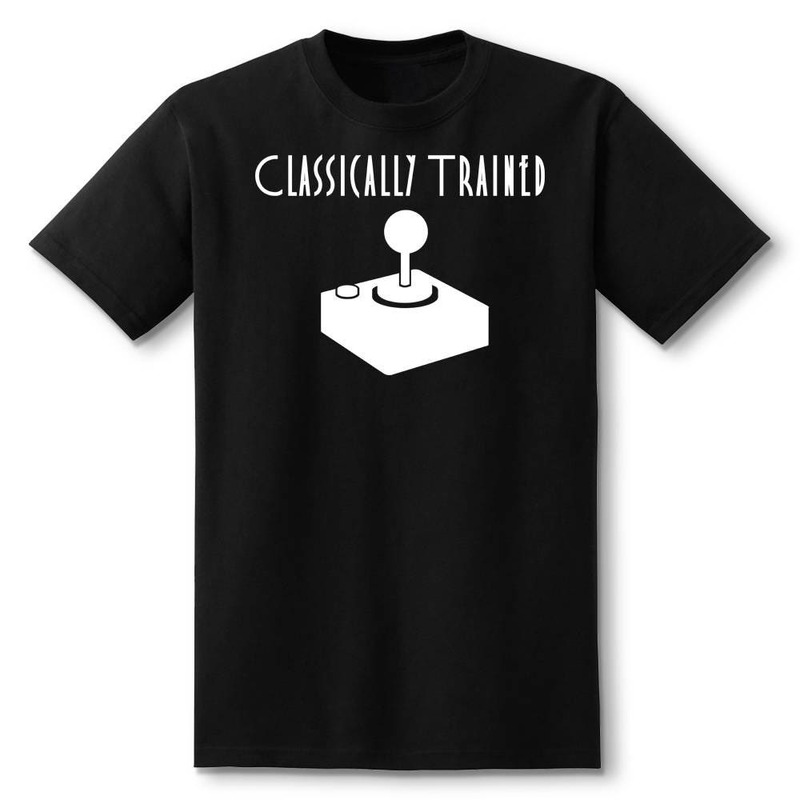 You've been trained in the arts of gaming using nothing but skill and a classic gaming joystick. 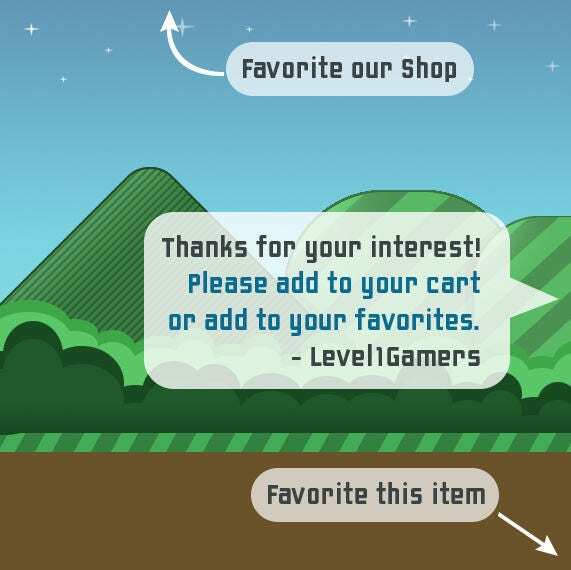 Show others your old-school pride with a retro gamer shirt from Level1gamers! 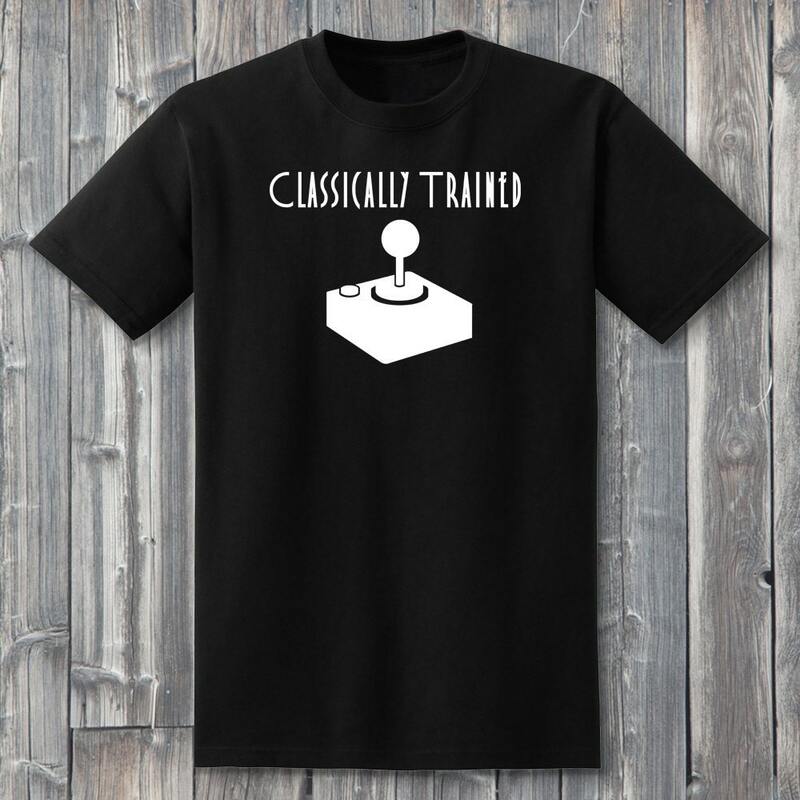 Great gamer gift for those friends who are enthusiasts of vintage video games and love classic gamer shirts! We hand press each design carefully onto 100% soft cotton shirts. These unisex black shirts are available in many sizes for you to choose from. 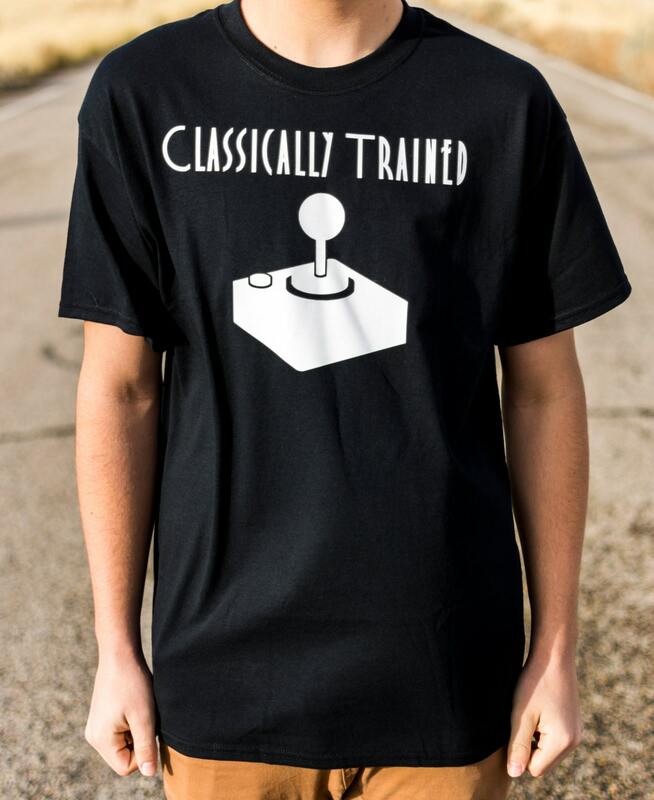 Don't hold back show those noobs that classic video games are still in style!